Win a Connor duvet cover & pillowcases | FreebieFinder UK | Freebies, Samples, & Other Free Stuff. Enter Julian Charles' competition on Facebook to be in with the chance to win a Connor duvet cover and matching pillowcase. 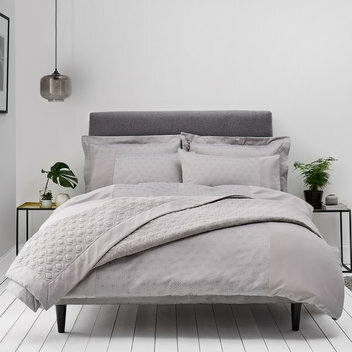 To be in with a chance to win this wonderful bed set, simply tag a friend who would love the prized design and make sure you are following Julian Charles on Facebook.